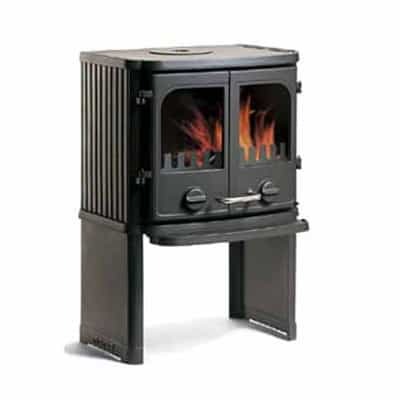 The Morsø 2140 wood-burning stove is ideal as the primary heat source for your home. 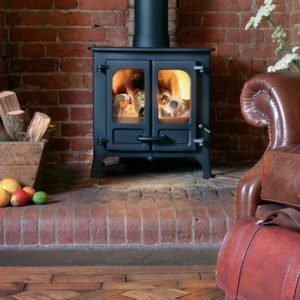 It has an extra wide firebox, which means it can be fired with large logs and the large glass windows offer an excellent view of the fire. 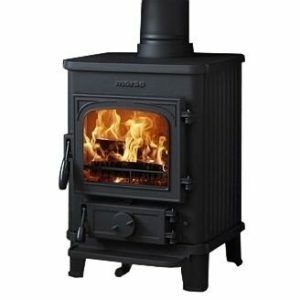 It is a convection wood burning stove, The Morsø 2140 wood-burning stove is ideal as the primary heat source for your home. It has an extra wide firebox, which means it can be fired with large logs and the large glass windows offer an excellent view of the fire. 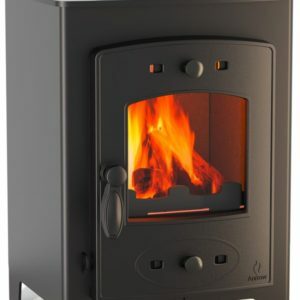 Morsø’s combustion system with air wash ensures that the glass always remains clean when the stove is correctly fired. The stove comes equipped with riddling grate, ash tray and ash pan for easy ash removal and cleaning. 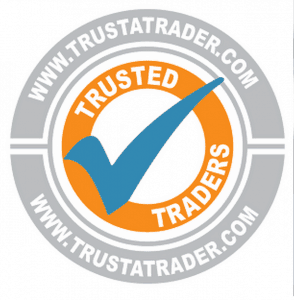 The stove can be used with both wood and briquettes.